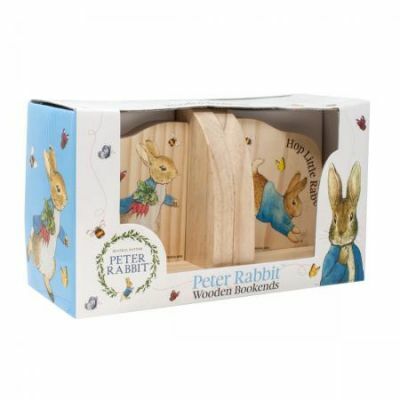 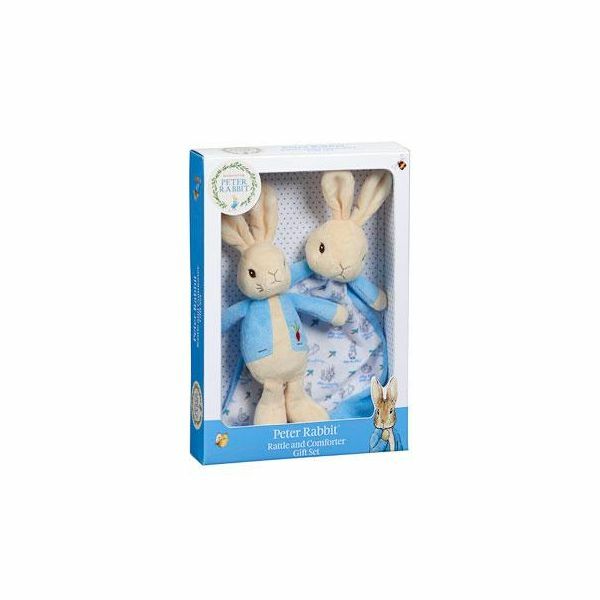 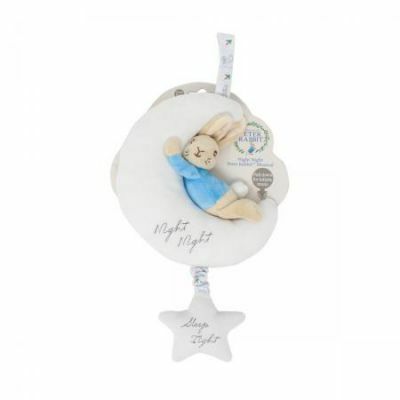 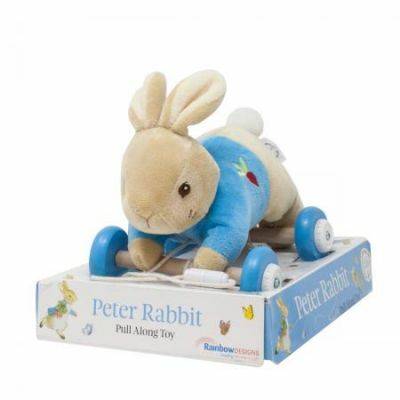 Beautifully presented in an attractive gift box, this dual product set features a 17cm Peter Rabbit Soft Toy Rattle and a Comfort Blanket. 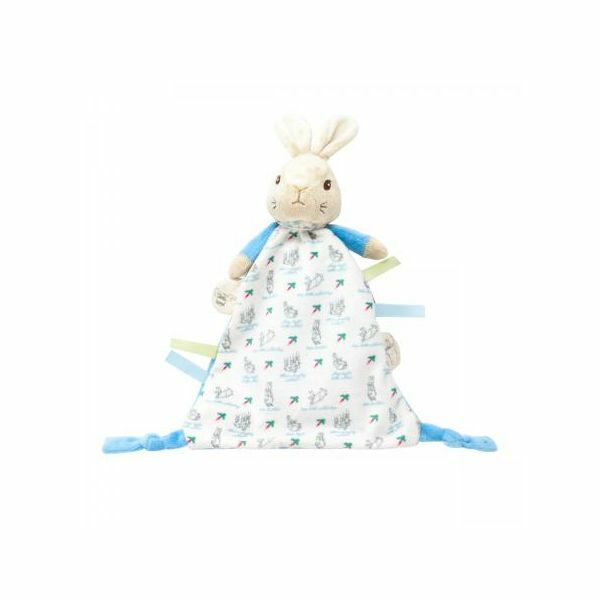 Both gifts are created from beautiful soft premium plush and machine washable, making them perfect companions to soothe and comfort baby. 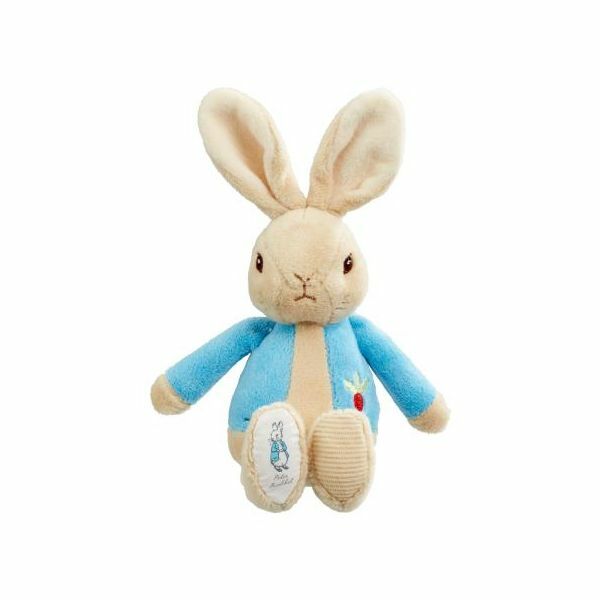 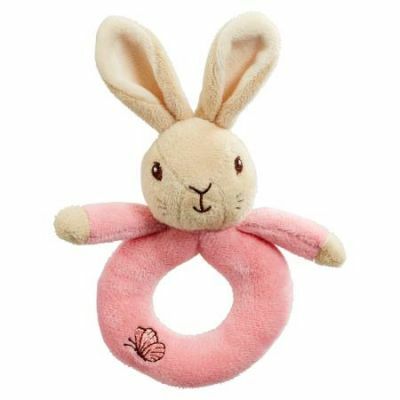 The Peter Rabbit Rattle features a soothing chime rattle and both gifts have been characterised with charming embroidery detailing.